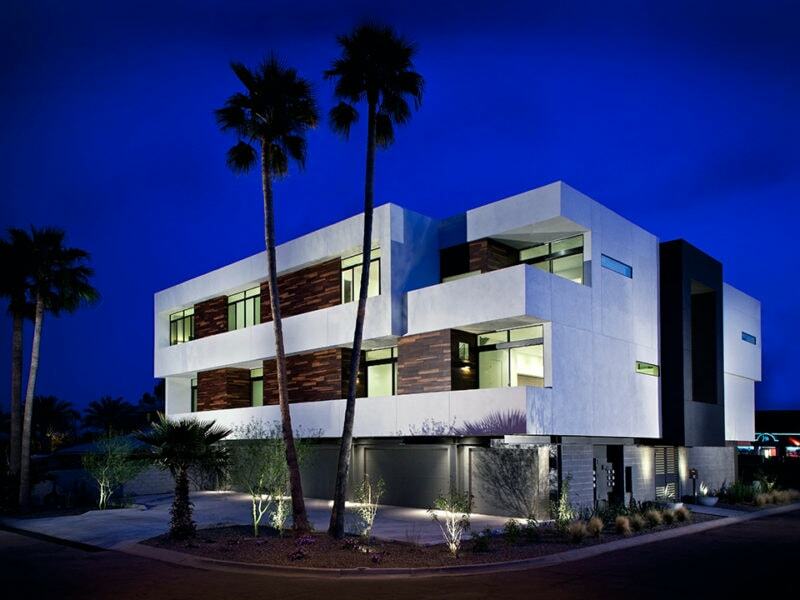 MODUS Development Phoenix-based real estate investment and development company known for its award-winning residential projects that are modern (MOD), urban (U), and smart (S).Led by developer, business mogul, and technology expert Ed Gorman, MODUS was formed to create longterm value for its investors, with a focus on capital preservation, current cash flow, and future appreciation. Because of this demand, MODUS prioritizes sustainability and designs to LEED certifications, and creates Zero Energy homes using an integrated design process, which views every element of design and development as part of a holistic plan, not simply as individual line items. Read more. Green buildings have lower operating costs and attract higher sales and rental rates than traditional buildings, leading to greater profitability. MODUS certifies its buildings through the U.S. Green Building Council’s LEED Program when applicable, as well as the EPA’s Energy Star Program. As part of the certification process, MODUS goes to great lengths to find sustainable materials that increase energy efficiency without increasing total costs. Read more. 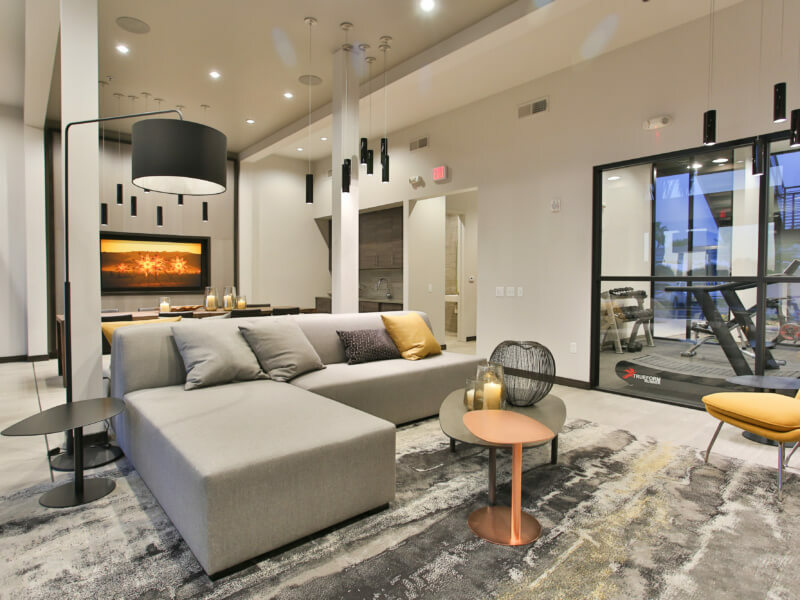 MODUS leverages new energy management solutions and home automation to attract young, eco-conscious professionals and garner higher prices per square foot than other nearby properties. Read more. The key to MODUS’s success has been a relentless focus on Return On Investment (ROI). The company was formed with a mission to create long-term value for its investors with a focus on capital preservation, current cash flow, and future appreciation — a mission that drives every project. Founder Ed Gorman brings his extensive business background to MODUS and approaches each decision with profitability in mind. 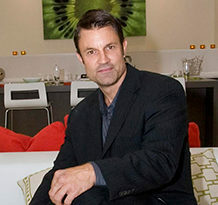 Prior to entering the real estate market, Gorman completed his MBA at Arizona State University and served as an executive at several notable companies. Read more. 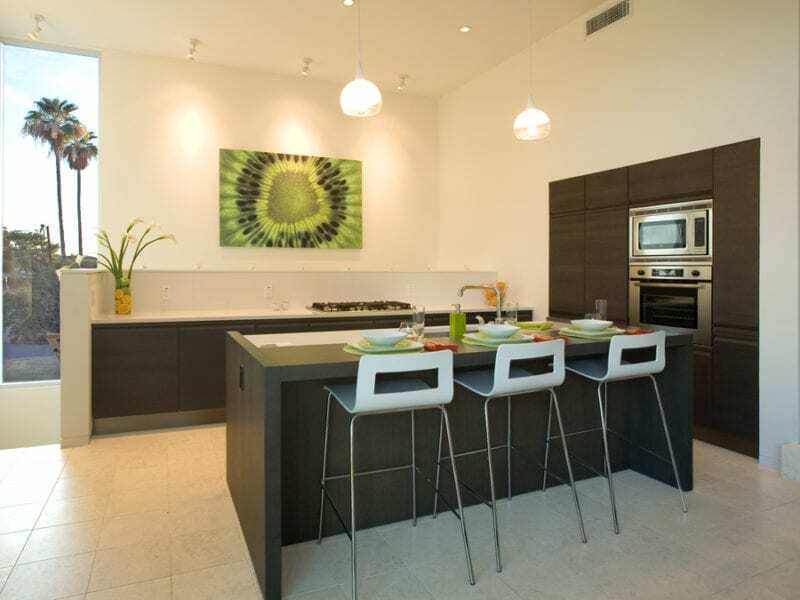 MODUS residences are customized for sustainability and style. 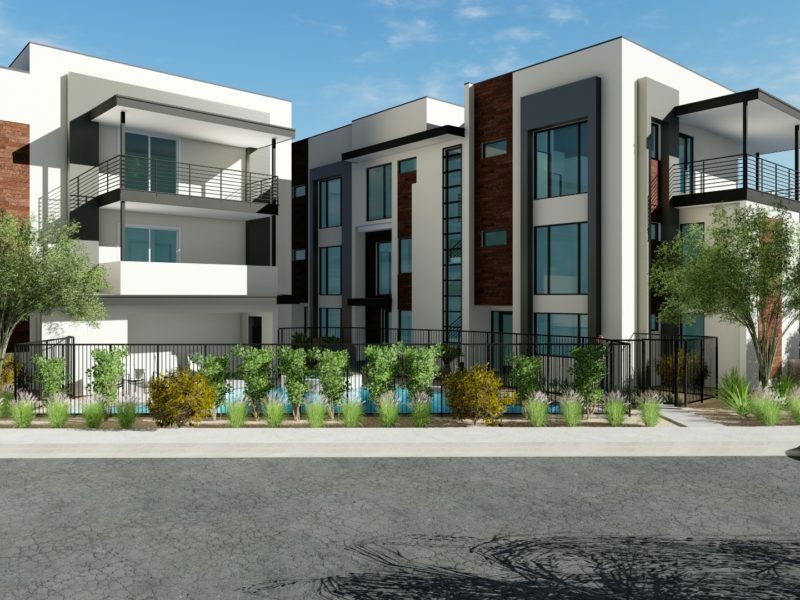 Each unit has a unique floor plan and design, along with special features that reduce energy costs and environmental impact for homeowners while maximizing profitability for investors. Read more. Ed’s dream is to continue leveraging technology to create buildings that improve the cities and towns in which we live. In doing so, he’d like to find ways to make sustainable homes more cost effective so that people of all income brackets can afford to live in one. In the future, MODUS Development plans to expand into retrofitting existing buildings to make them net zero energy. Not only does this make great business sense, but it also helps reduce the country’s dependence on oil and other non-sustainable energies. 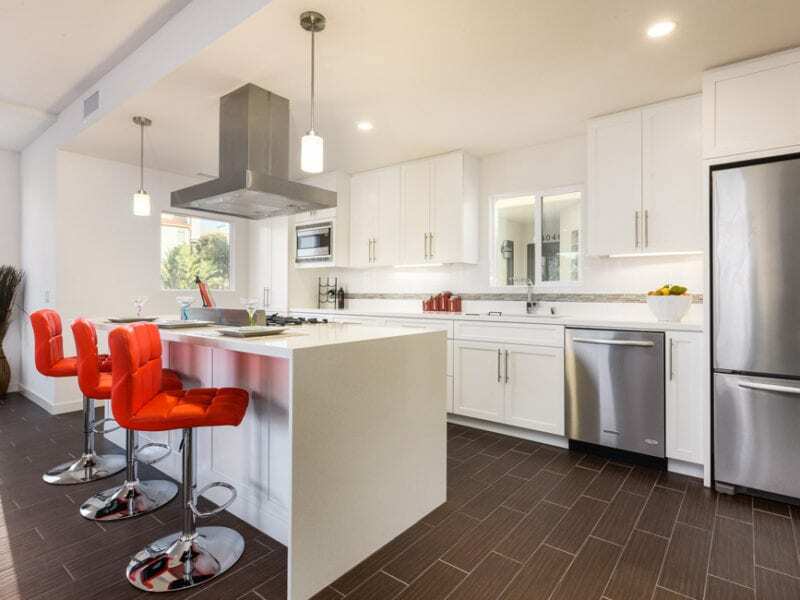 MODUS’s past projects have set the new standard for modern, urban, and smart homes, and their latest projects that are currently under construction promise equally exciting results.